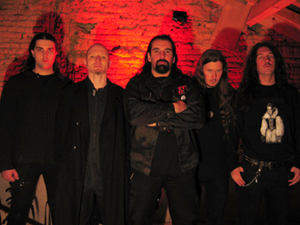 Hantaoma is composed of the members of the neo trad medieval band Stille Volk, of Hypocras and of ex-Eviternity. The concept of this band was created in 1997. The aim was to mix metal and traditional music using electric and acoustic instruments (fiddle, chalemie, bag-pipe, bouzouki etc.). The songs written at that time weren't published because Stille Volk became more and more important. In the year 2004, Roques and Lafforgue decided to play this kind of music again. The songs are personal and inspired by traditional tunes. All the lyrics are taken from the occitan language tradition (it's a dialect from the South of France). The idea is to reborn old songs whose subjetcs are old tales, sorcery legends, myths from the Pyrenees mountains, tranfigurations of everyday-life, ... The music is inspired by all forms of metal style (heavy, thrash, black, ...) and traditional music from Occitania. So, you can find a variety of fast, slow, energic and emotional songs. Holy Records chose to sign the band. 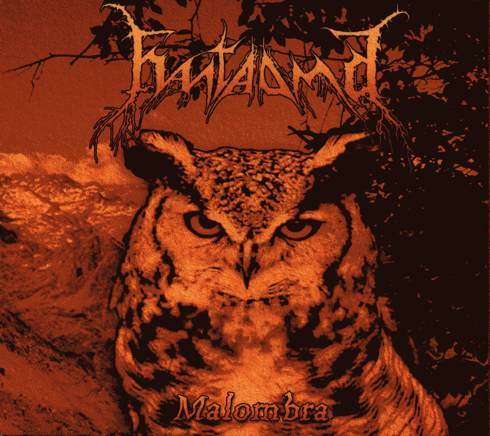 The first and only album until this day (Malombra) was realeased in may 2005.